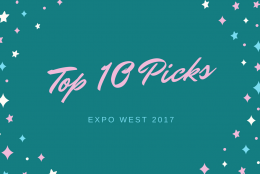 I had the privilege of meeting with Tim Joseph at Expo West this year. Tim is the founding farmer and CEO of Maple Hill Creamery where they have been committed to 100% Grass Fed dairy since day one in 2009. 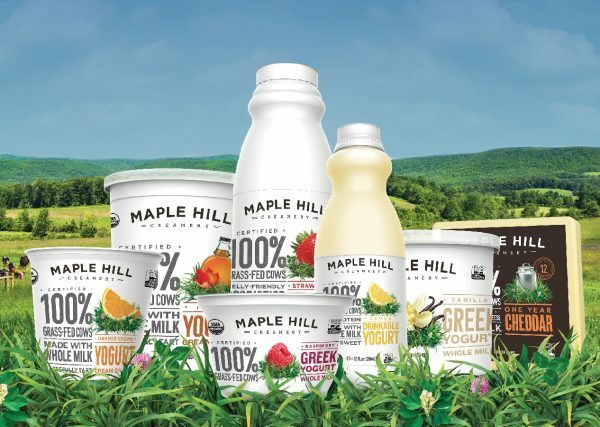 Maple Hill is all about really good yogurt – their original product and still their best seller. Organic, non-homogenized, and completely grass fed yogurt that tastes like yogurt should. 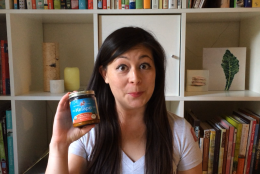 No need for “natural” flavors, gums, milk protein powder, carrageenan, or other additives or preservatives. Though you might see “grass fed” on labels throughout the dairy case, being 100% Grass Fed is very rare and something that Maple Hill Creamery is especially proud of. 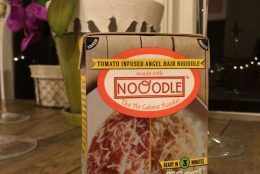 In fact, they are unveiling a complete rebrand of their line to hit shelves in May as well as a new website – both of these will be focusing on the benefits of being 100% Grass Fed and what that means for the health of the cow, the farm and the consumer as well as the taste and nutrition of the yogurt and dairy products. I’ll let Tim share more with you about why Maple Hill Creamery rocks and why you should care about dairy being 100% Grass Fed. 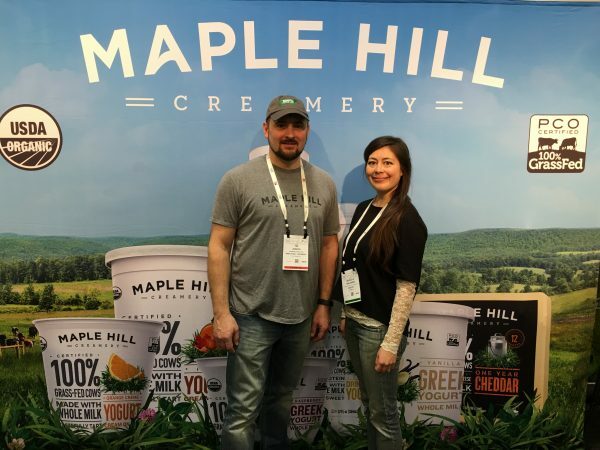 Maple Hill Creamery is a farm-family owned dairy manufacturer founded in 2009, and is widely recognized as the preeminent leader in the emerging 100% grass-fed dairy category. MHC is the first dairy brand to receive the Pennsylvania Certified Organic 100% Grassfed Certification. Since day one, Maple Hill has stood by their conviction that 100% grass-fed organic dairy farming is better for everyone from cows to consumers. 100% grass-fed dairy farming produces the highest quality milk, supports the healthiest lifestyle for cows, improves the fertility of grazing land, and allows farmers to prosper. The Maple Hill Creamery Milkshed now numbers over 52 small farms, and is looking to transition at least several dozen more farms to certified 100% grass-fed in 2016. 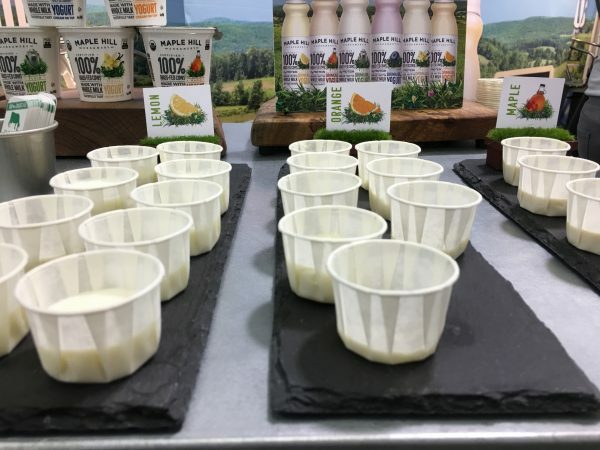 Maple Hill Creamery products are available nationwide at Natural Grocers, Stop & Shop, ShopRite, PCC Markets, Safeway, Wegmans, Harris Teeter, Earth Fare, Target, Sprouts, and Whole Foods Market, as well as many specialty and independent retailers. For more information, visit www.maplehillcreamery.com, and follow us on Twitter @MapleHillCream, Facebook, and Instagram. Your podcast with Tim is informative and clarifies for the consumer what to look for when we are looking for grass fed products. Very interesting.